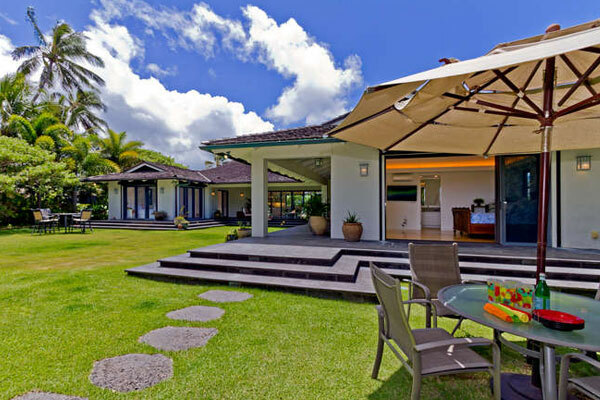 If you’re looking to stay in Hawaii for longer than the typical vacation, Private Homes Hawaii has several luxury Oahu and Big Island long term rentals to choose from. Each of our Hawaiian long-term rentals comes with unique amenities such as private pools, hot tubs, and spectacular views. Whether you’re looking for something big enough for the whole family, or just for two, we have the perfect long term rental in Hawaii for you. 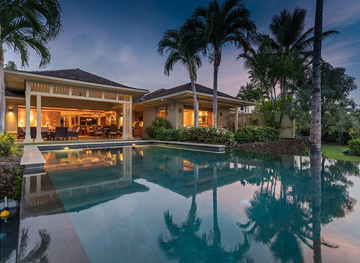 Browse our selection of luxury long term rentals in both Oahu and the Big Island, Hawaii.